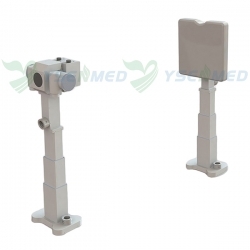 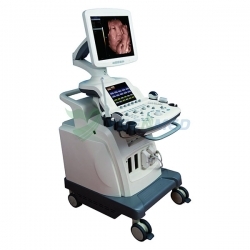 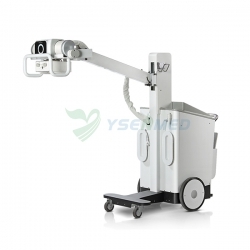 YSSW3101Plus Mastopathy Treatment System is the international advanced treatment technology for breast benign disease. 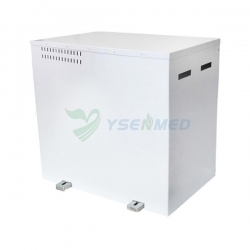 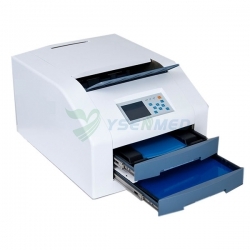 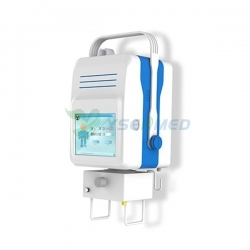 It is an efficient, safe and painless integrated treatment system with lightning wave, luminous energy, drug iontophoresis and simulation massage. 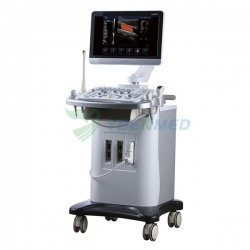 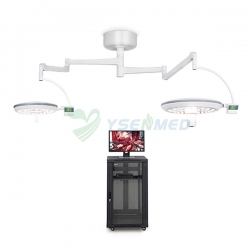 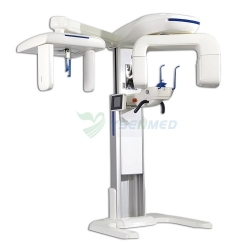 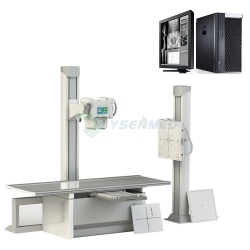 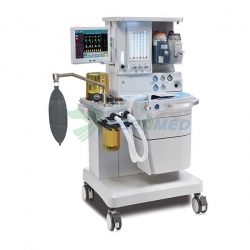 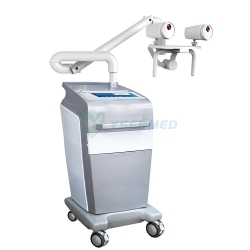 It also has the four models of Lightning dredge,luminous energy resonance, targeting drug delivery and 5D simulation massage. 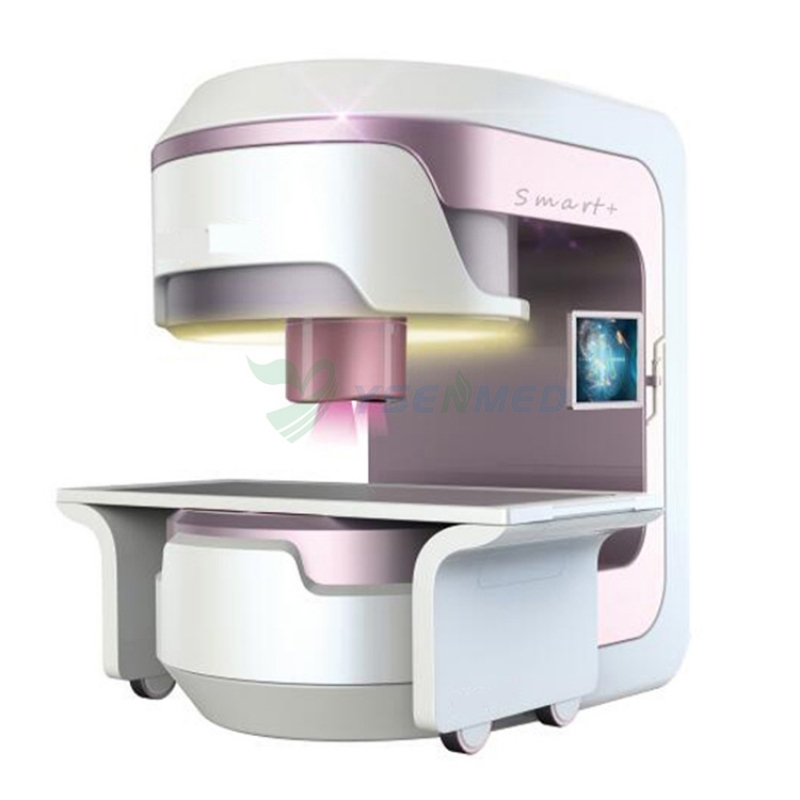 They can successfully reach the effect of dredging - circulation - target - regeneration.Meanwhile, appling appropriate treatment mode to the differentit conditions, it changes the traditional single treatment method and opens a new route for the treatment of mammary gland. 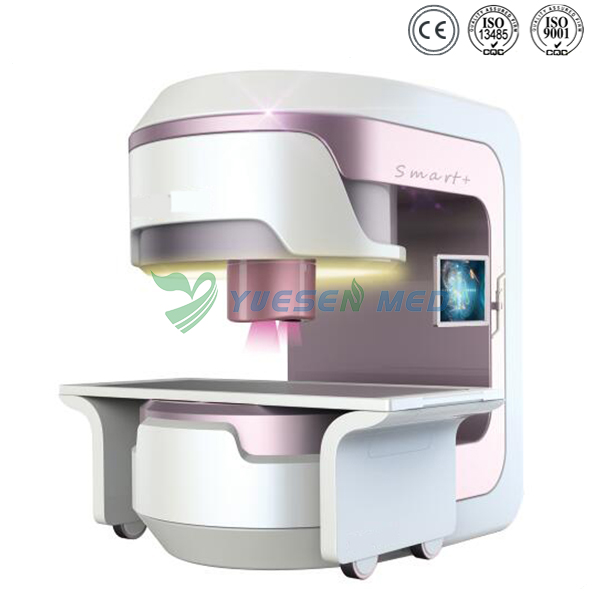 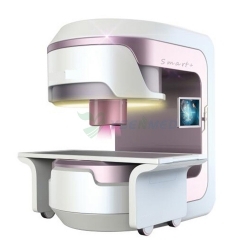 Targeting to the breast lesion, the drugs will be imported into lesions through the electrodes.The drug ion will be spread and fully absorbed, so as to achieve the curative effect of curing, and effectively prevent the occurrence of side effects.